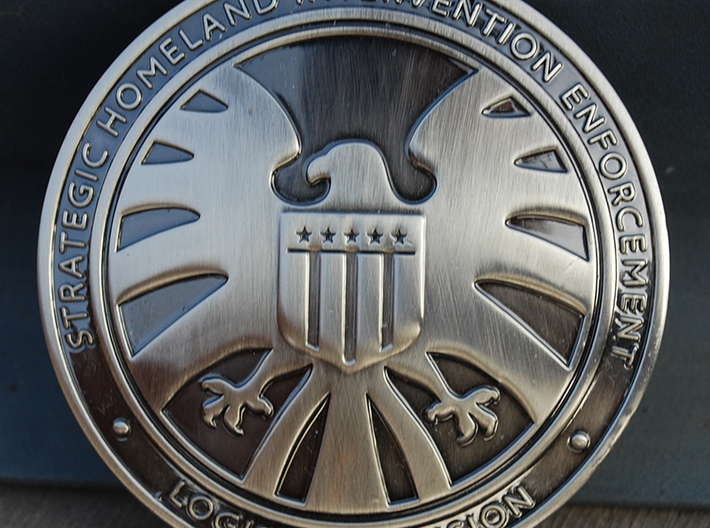 ​A badge inspired by the Agents of Shield tv show and marvel cinematic universe. 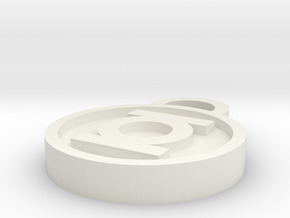 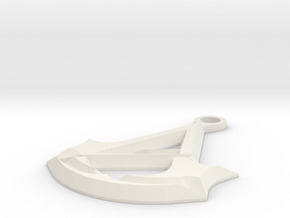 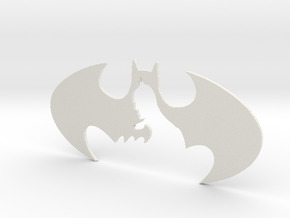 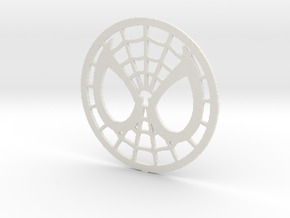 Great for fans of the marvel cinematic universe, cosplay, or use as a prop or decoration. 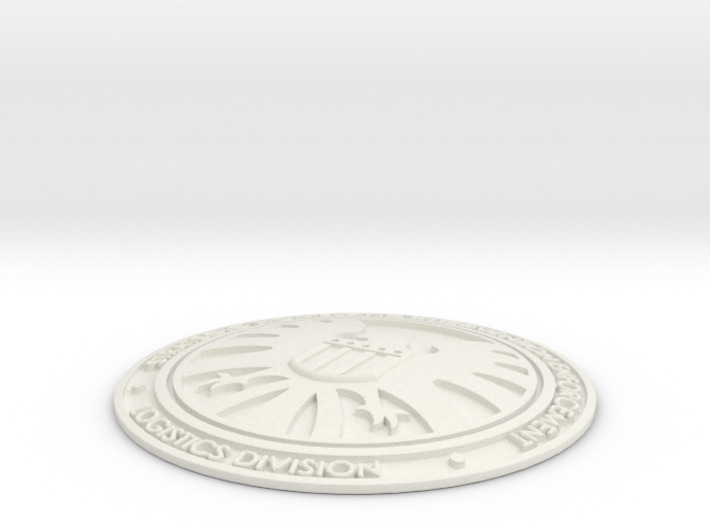 Next time you're late to a meeting just flash your badge and tell them to take it up with director Fury.